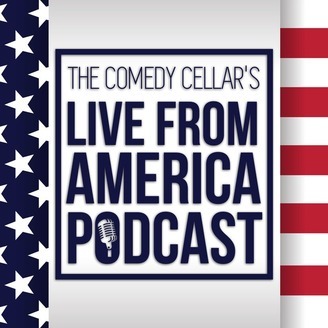 The Comedy Cellar Presents, Live From America is a weekly Political Comedy Podcast hosted by Noam Dworman & Hatem Gabr. With some of the top comedy cellar comedians and guests, They discuss News, Politics, comedy & culture. The background of the hosts ( American - Middle Eastern and Jewish - Muslim ) adds a special twist to the discussion. And it's discussed in an honest, smart, and humorous way. 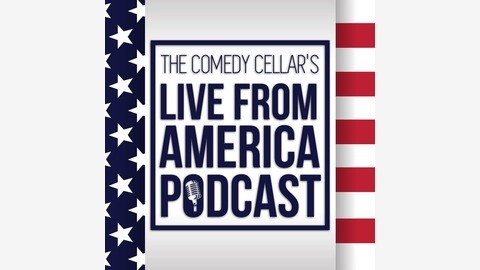 Contact us LiveFromAmerica@ComedyCellar.com.